Located some 30 kilometers (19 miles) west of Lisbon on the Estoril Coast, Cascais gained fame as a resort when Portugal’s royal family began frequenting it regularly in the late 19th century. Since then, Cascais has grown to become a prosperous seaside resort, popular with both domestic and foreign tourists. Its Estoril Casino is well-known and is one of the largest casinos in Europe. 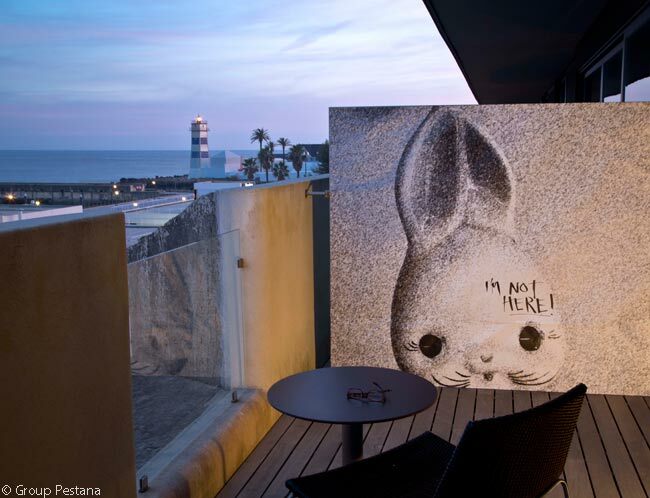 The Cidadela Art District project, which was designed by Group Pestana, sees the luxury hotel Pousada of Cascais ‒ a member of The Leading Hotels of the World ‒ become the first hotel in Europe to have an art district. 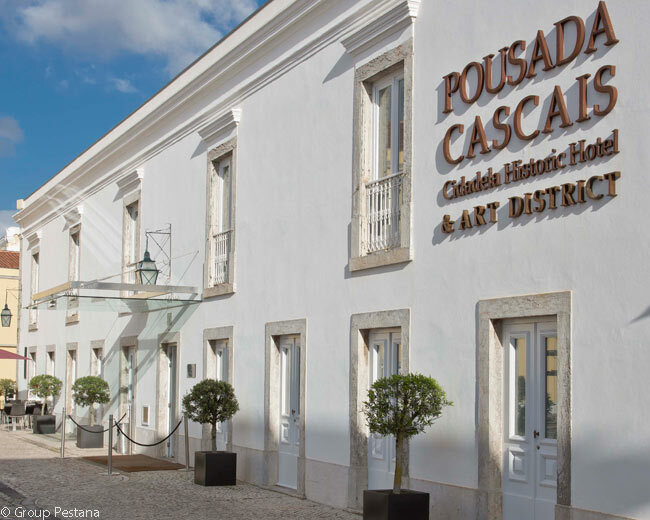 Following the opening of the Cidadela Art District in March, the Pousada has adopted a new name: Pousada Cascais – Cidadela Historic Hotel & Art District. 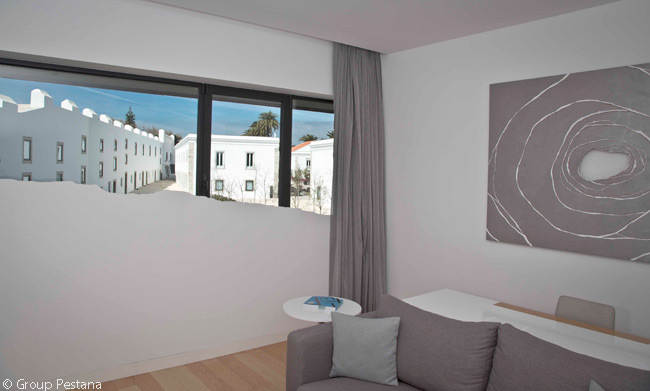 The idea behind the Cidadela Art District project is to re-use the many unique spaces of the Citadel of Cascais – from the Pousada to the fortress walls – for exhibits and “in loco” creation by resident and guest artists, creating a constant dynamic between the visitors to the Citadel and the art being created there. 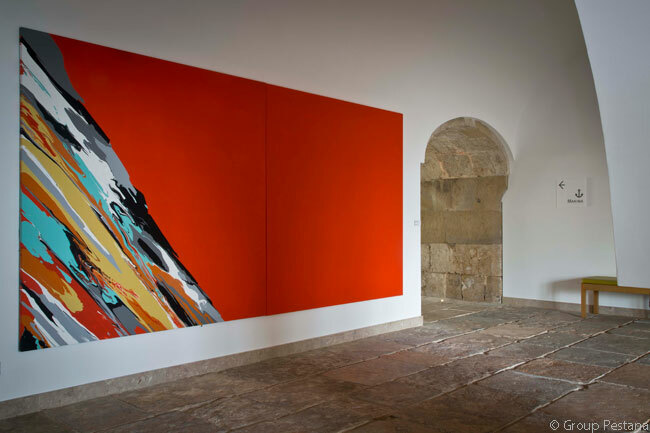 Cascais’ new Cidadela Art District comprises six galleries, including the first and only ‘Raw Art’ gallery in Portugal; and six open studios where artists can be watched as they create. 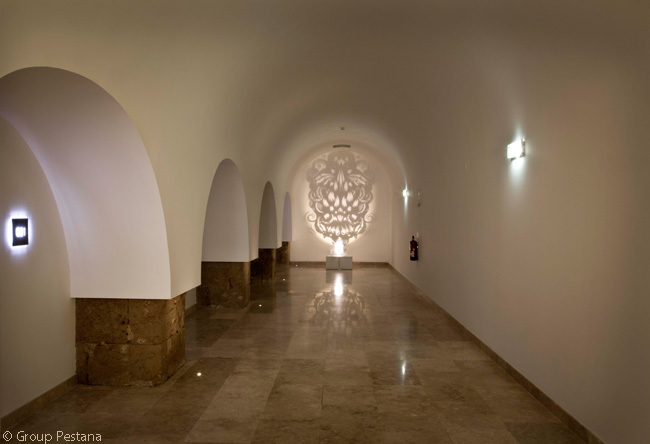 The Pousada’s guests and visitors are always welcome within the Cidadela Art District, according to the hotel. It expects the six Author’s Rooms created by the resident artists to become major attractions for hotel guests and visitors. 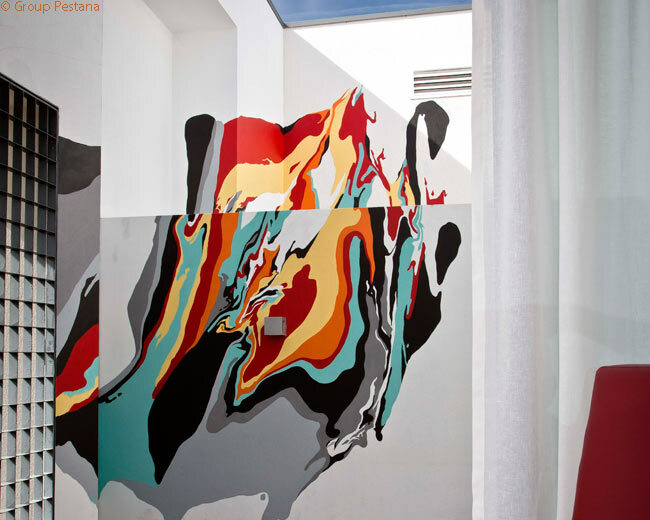 The hotel expects site-specific temporary interventions, a true ‘Pousada Take Over’ by resident and guest artists all over the hotel, to take place in the Author’s rooms and other creative spaces. An ‘Art Concierge’ is available to guide guests and visitors through the hotel, the open studios, exhibitions and events. The Cidadela Art District’s artistic curatorship is by Sandro Resende, one of the founders of P28, known for works such as ‘Contentores’, ‘Outdoors’ and his latest work ‘Janela’. Duarte Amaral Netto, Paulo Arraiano, Paulo Brighenti, Susana Anágua, Pedro Matos and Bruno Pereira form the first group of resident artists. The galleries include Viarco and Magnética Magazine, among others. The Cidadela Art District’s calendar includes six bimonthly and simultaneous shows, three annual concerts and seven site-specific interventions, aimed at transforming the Cidadela into Portugal’s new “agent provocateur” for art. 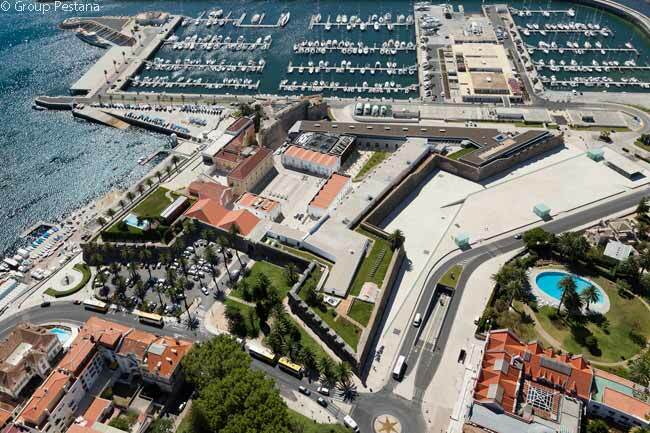 Inaugurated in April 2012, the Cidadela de Cascais is one of Group Pestana’s latest hotel and leisure projects and continues its series of National Heritage rehabilitation projects. Pousada Cascais – Cidadela Historic Hotel & Art District is located within the ancient Fortress of Nossa Senhora da Luz, once the summer home of the Portuguese royal family. 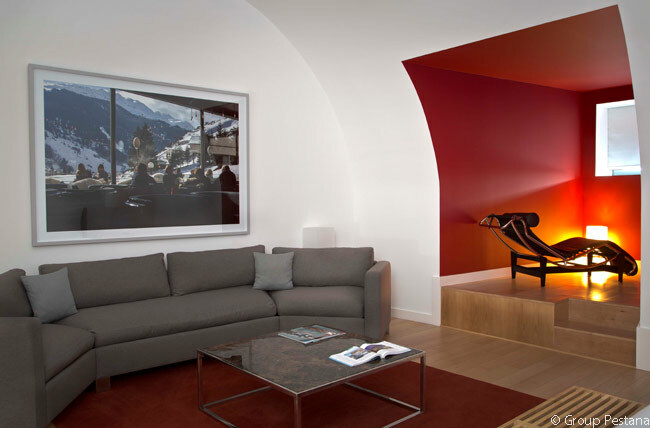 In a project co-signed by architects Gonçalo Byrne and David Sinclair, the Pousada’s buildings were fully restored, preserving their heritage while modernizing them and filling their spaces with light. Cascais is definitely a place worth spending plenty of time in order to explore. I regret the fact that I had less time available for this beautiful fortress.